Not to the perfection, but a small work by me and my sister. Its crushed..didn't press it. Thought the crush makes it looks raw and nice. 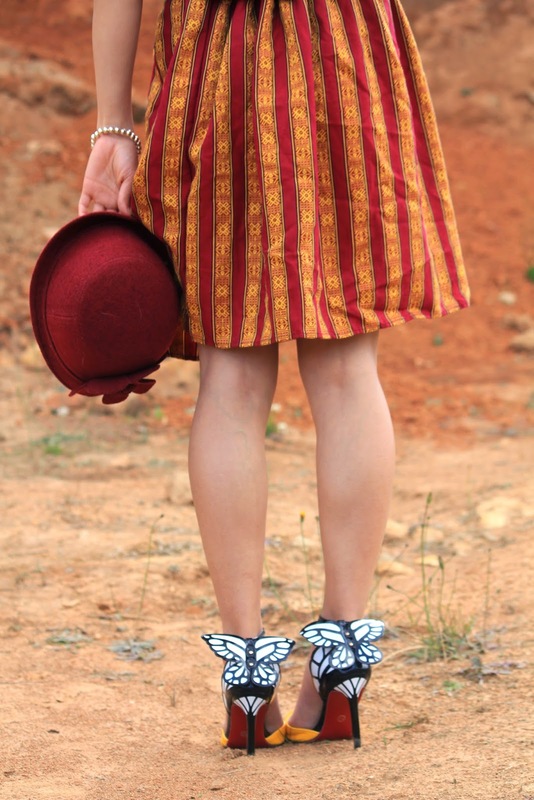 wearing my Sophia-webster inspired butterfly heels..
way back to elephant pants!